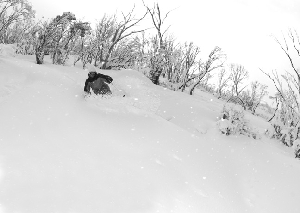 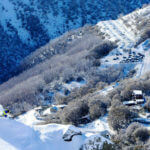 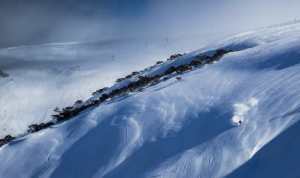 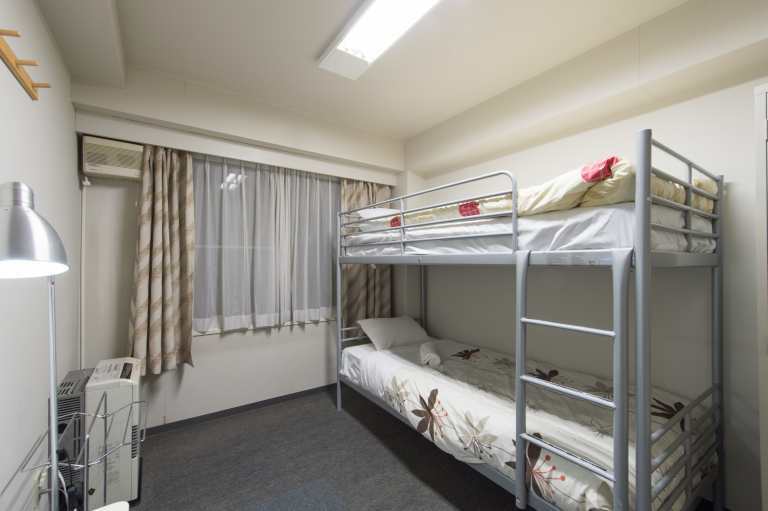 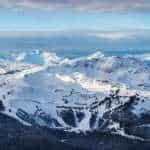 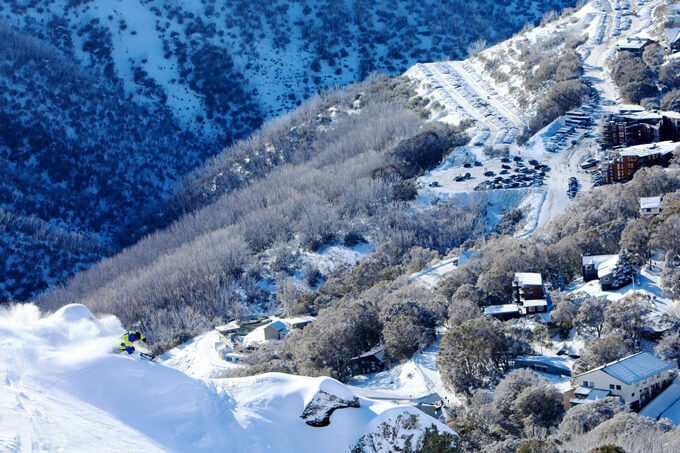 Falls Creek Ski Resort is Victoria’s largest alpine resort with 450 hectares of skiable terrain making it a major tourist destination in North East Victoria. 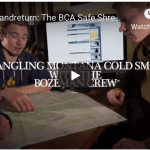 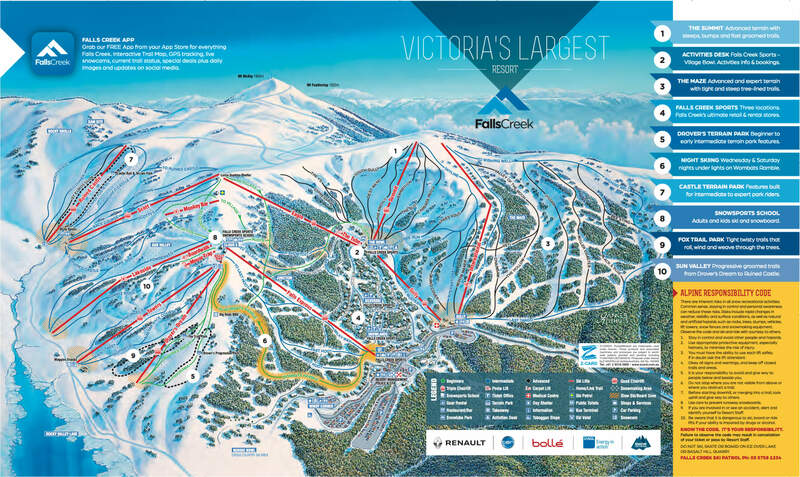 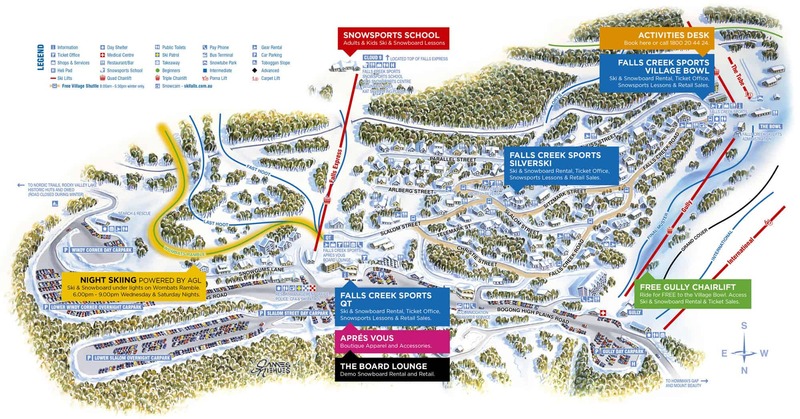 Roughly 90 runs are accessible via 14 lifts, with 60% of Falls Creek terrain being intermediate (blue) runs, making it a great place to progress your skiing or boarding. 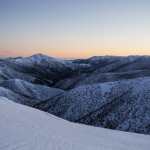 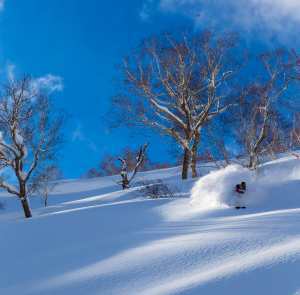 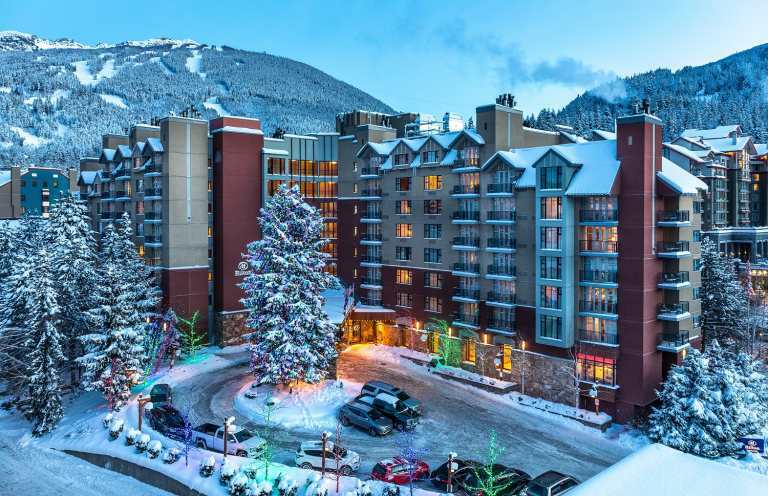 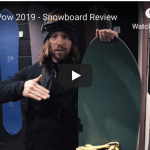 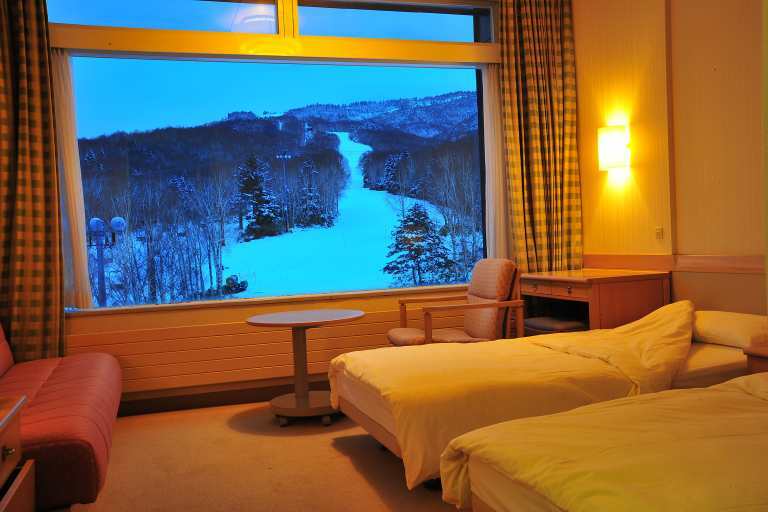 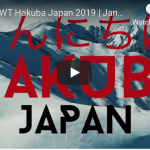 Falls Creek Ski Resort is one of the most popular winter playgrounds in the country and offers a superb range of activities, attractions and events in every season throughout the year.